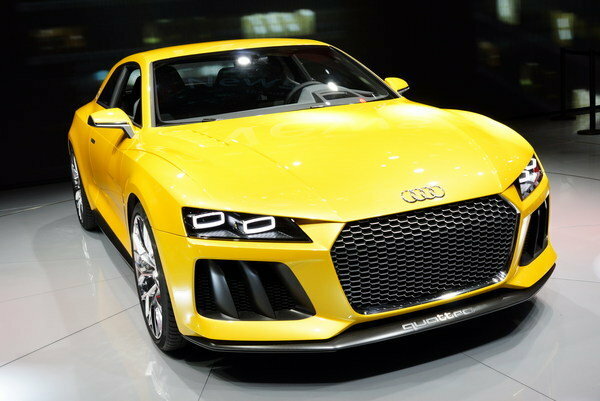 Up to this point, Audi has unveiled two Quattro concepts: one at the 2010 Paris Auto Show and one the other day at the 2013 Frankfurt Motor Show. Both were great vehicles, but now Audi needs to decided which of the two will make it to production. 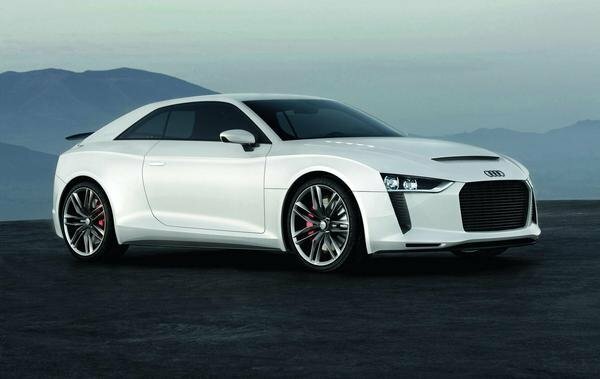 But, no matter what concept makes it to production, the new Sport Quattro Concept will influence future Audi models. It reveals how the C-pillar, the blisters and the front will look in the future. We don’t know about you, but we will not complain regardless of which version makes it to production. 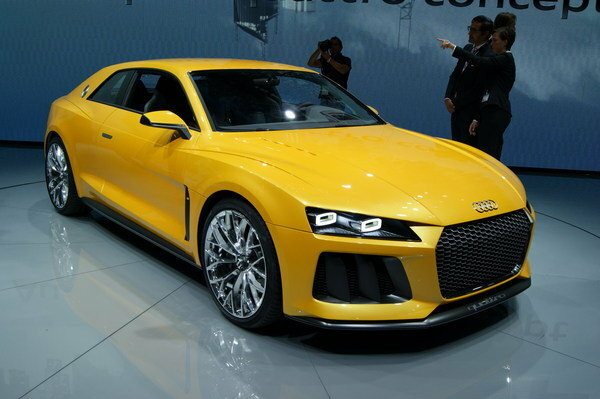 The Sport Quattro concept was unveiled at the 2013 Frankfurt Motor Show. It is powered by a plug-in hybrid drivetrain that combines a 4.0-liter, twin-turbo V-8 combustion engine delivering a total of 552 horsepower and 516 pound-feet of torque with an electric motor that adds another 147 horsepower and 295 pound-feet of torque. With a combined output of 700 horsepower and 590 pound-feet of torque, the Sport quattro Concept sprints to 60 mph in just 3.7 seconds and up to a top speed of 189 mph. The Quattro Concept was unveiled at the 2010 Paris Auto Show. It was powered by a turbocharged 2.5-liter five-cylinder attached to a classic six-speed gearbox. With a total output of 402 horsepower and 354 pound-feet of torque, the Quattro can hit 60 mph in just 3.9 seconds and goes up to a top speed limited to 155 mph.